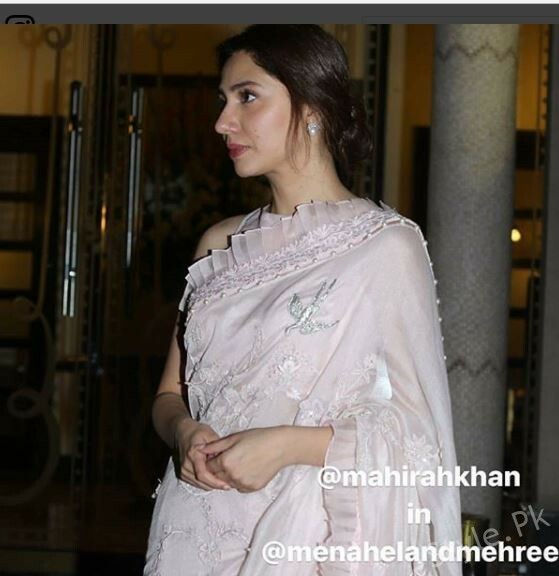 Mahira khan is attractive Pakistani actress and model too. She has done many Pakistani drama serials as well as Pakistani films. She is very beautiful and innocent Pakistani celebrity. 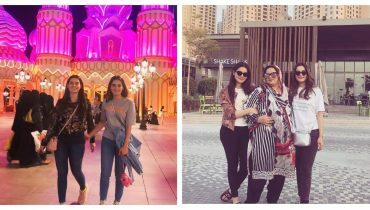 She is not only successful in her Pakistan showbiz Industry but also, she has gathered a lot much admirer following throughout the world, she is known for playing roles excellently with no artificial and fake acting, she makes it seem natural and effective. 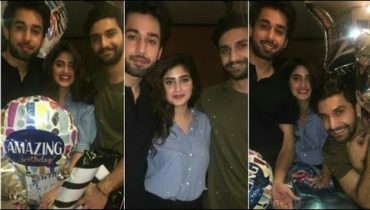 She appeared in many other Lollywood film titled, Manto, Actor In Law and she has just completed her shootings for her bollywood debut “Raees” where she will be seen along with Shah Rukh Khan in worldwide cinemas. 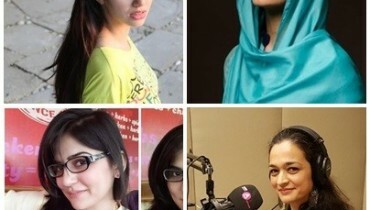 Which Pakistani Actresses Dont Rely On Makeup?